Many NGOs are mobilizing transnationally in order to form new social networks that enable them to better interact with nation-state policies on migrant and refugee inclusion. Melissa Schnyder is Associate Professor of International Relations at American Public University System. She has published articles in Social Movement Studies and Interface. 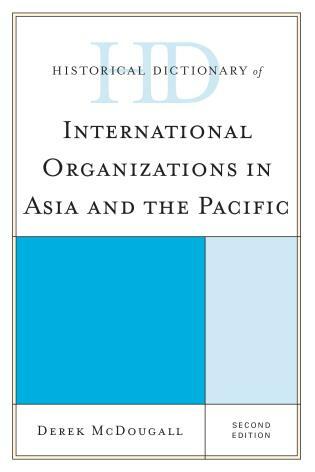 This book uses clear empirical evidence to show the dynamics of inter-associative cooperation within and across nation states, analyzing a vast number of social movement organizations to present an original focus on inter-organizational cooperation. This is a serious study on a topical, yet under-researched, subject, and an original contribution to the literature on social movements in Europe. 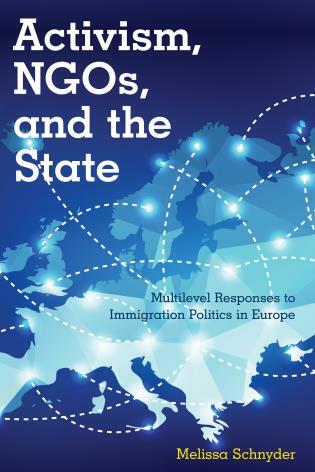 Melissa Schnyder’s study is an erudite and admirably lucid analysis of how European non-governmental bodies influence migration policy nationally and transnationally. In the charged, often acrimonious, public debate about immigration in Europe’s unique context, this work sheds light on how NGO coordination yields effective results to help dispel the mythology that surrounds migration discourse in the region. 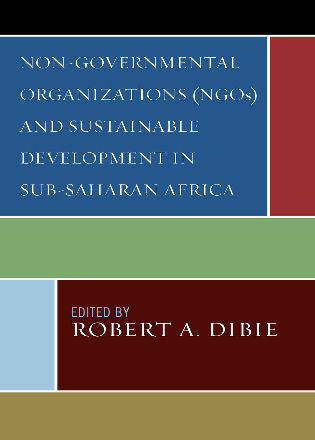 Activism, NGOs, and the State is a welcome addition to the social movement literature. Her focus on migrant inclusion movements is both timely and interesting. This book should be included in any reading list dealing with social movements and particularly those interested in immigration and migrant politics. This book is truly original. 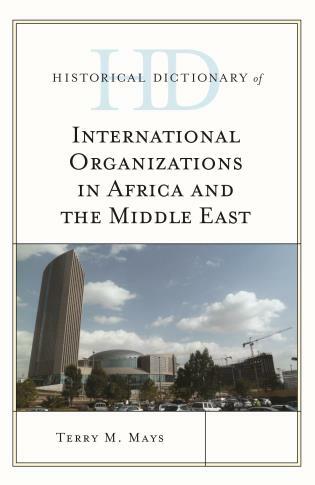 It focuses on the full range of activities of migrant inclusion organizations. In conceptualizing their work as social movement activities it goes beyond the dominant approaches that mainly stress movements’ protests. 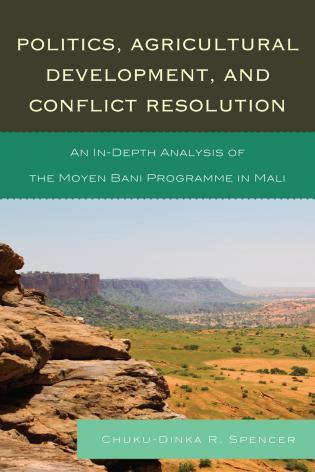 It identifies the implications and consequences of their full action repertoires, objectives and political opportunities. 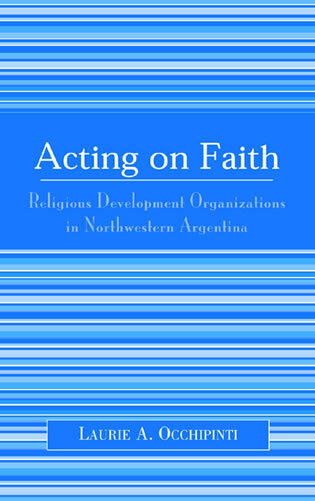 It enriches and complements various bodies of literature and in particular works on movements in multi-level governance structures by documenting their provision of information, technical expertise and resources. 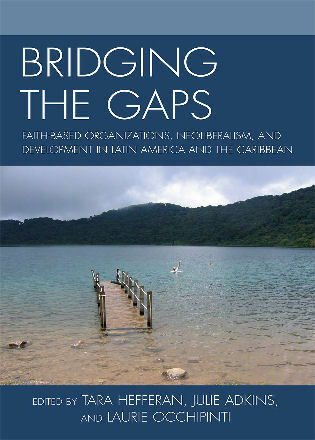 This book empirically investigates the rich varieties of cooperative cross-border activity, and compares how the same groups behave at both the national and transnational levels. It uses an original survey – the Survey of European Migrant Inclusion NGOs – to document four types of cooperative political tactics used by NGOs cross the European Union: information-sharing, technical expertise-sharing, resource-sharing, and coordination of common projects. It also looks across the current EU member states to analyze how differences in the national policy context specific to migrants’ issues facilitate and constrain these varied forms of transnational cooperation. In doing so, the book argues that to understand the overall prevalence of transnational mobilization and the extent to which it represents the emergence of a global civil society, we need to expand the focus of social movement studies beyond just visible, public displays of contentious activity.